Learning applied strategies that will help counteract the negative aspects of the disorder are also helpful. Those who believe they might have ADD can take advantage of assessment services to learn more. Teens and young adults spend a great deal of time plugged into systems that are designed to teach them certain skills. These systems can come in the form of schools, part time jobs or a host of other things. While the skills they teach are necessary, unfortunately the systems delivering them are designed to accommodate everyone uniformly. They are often rigid, unimaginative, or even dogmatic. Those with ADD often need to feel involved and excited by their work in order to stay focused and do poorly when told to simply memorize and repeat subjects. 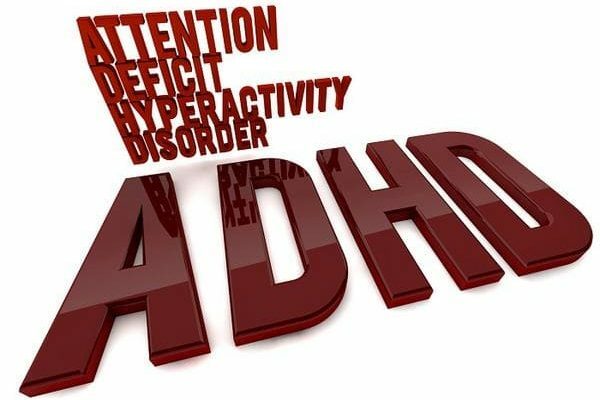 Teens with ADHD should look around and try to find subjects and careers that genuinely excite them and offer new experiences. It is an unfortunate fact of life that we can’t always avoid the things we dislike. If there is a class, job, or project that is difficult but absolutely has to be completed, then it is important to be proactive. Try to develop a schedule that fits well on a personal level. That means fitting the difficult classes in at the optimum time, usually in the middle of the day when the mind is most alert and energetic. Try surrounding hard or boring classes with exciting ones. This stimulation and motivation can carry over to the next period and help maintain focus. While not necessarily caused by ADD negative emotions like frustration, anxiety, and even depression are common in both teens and adults. The simple inability to focus can lead to feelings of detachment or constraint, loss of self-confidence due to a perceived inability to perform, and general anger. Those with ADD live in the moment and tend not to relate to tasks that promise benefits years in the future but offer no immediate gain. In contrast personalized attention and encouragement can be an effective reward. Attention Concerns Services can be great help in learning to manage ADD in those critical teenage years. York Region Psychological Services can help provide assessment services and help formulate effective strategies. Try calling us today at 416-602-3230 to learn more about how we can help provide support and guidance in dealing with ADD.